©2018 Northamptonshire Stage Hire - All Rights Reserved - Events services across the United Kingdom. 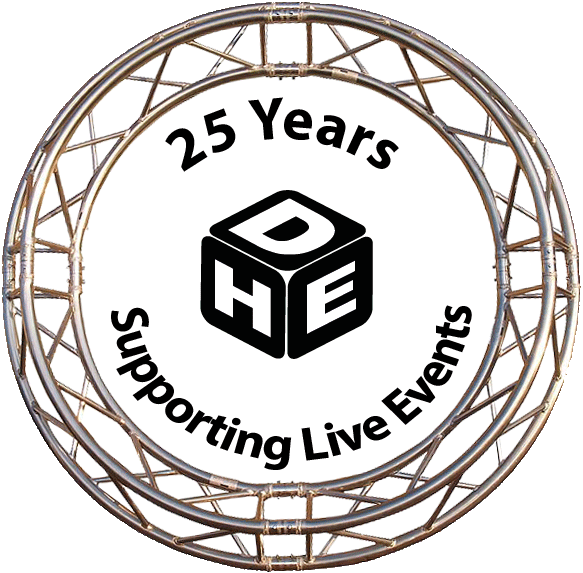 - Designed and Developed by Northamptonshire Stage Hire Web Team. All calls are recored for training and quality purposes.